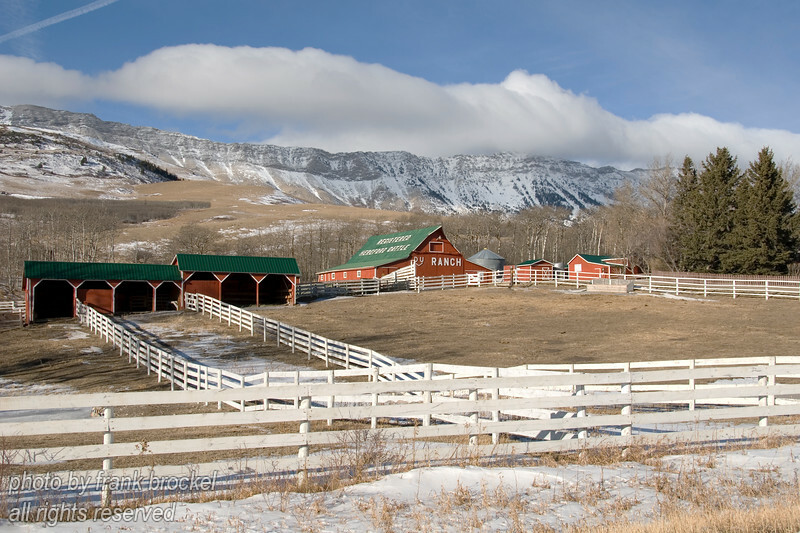 This gallery features farms, ranches, and all things connected to the agricultural business. There are photos of livestock such as sheep, goats, cows, bulls, steers, horses, llamas, cowboys and cattle drives. There are also photos of irrigation equipment and various machinery such as combines, swathers, seeders, tractors, etc..